Jumbo (1-1/2" - 2") "A" Chunky - 1pc. XL (1" - 1-1/2") "A" Chunky - 1pc. Medium/Large (5/8" - 1" & Thin ) "A"
XL (1" - 1-1/2" & Thin) "A" - 1pc. 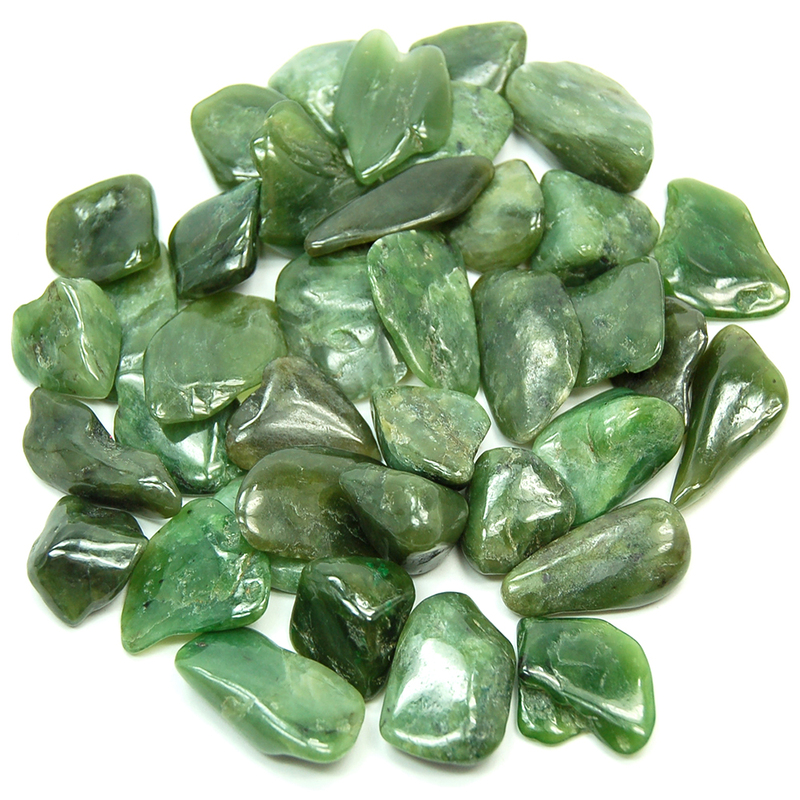 Tumbled Green Jade (Nephrite) (Pakistan) - This Tumbled Green Jade (Nephrite) has a nice (mostly) dark green color. The "stone of fidelity," this Tumbled Green Jade is wonderful for working with the Heart Chakra — balancing male and female energies, and helping with dysfunctional relationships. Jade instills confidence, calms the nervous system and is a good stone for Libra. 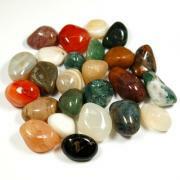 This Tumbled Green Jade has a lovely healthful vibration. 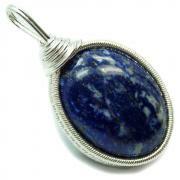 It connects to the energy of the Earth, and can be used for connecting to life-force, and for building and maintaining a sense of well-being in all areas of life. Although Jade is a Heart Chakra stone, it can be placed on the Third Eye Chakra for aid in dream work, during which new insights can be brought to the surface. It's work with the Heart Chakra allows one to tune into other's feelings, to enhance self-confidence, and to bring wisdom into new situations. Green Jade is considered a stone of abundance, helping one to make a greater connection with the source. 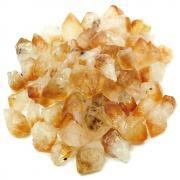 This can make it a great stone for use in manifestation programs. It also helps to bring the recognition and gratitude of the blessings that already exist in one's life. Meditating with Green Jade can enhance the flow of abundance through one's life as well, by releasing blockages and helping one to recognize that the universe is unlimited and there is no lack. 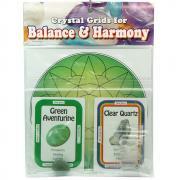 Physically, Green Jade is helpful to the heart and nervous system. It also helps the body to absorb nutrients. 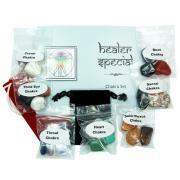 It's attribute of clearing blockages helps with the circulatory system also. Question: How do you fortify your life-force energy?